Spec-Dor was founded in 1972 by Walter Timoschuk, an experienced engineer and entrepreneur. He founded the company in order to pursue his dream of creating the ultimate hangar door. Spec-Dor focuses on providing tough, long lasting and top of the line specialty hangar doors with top quality end-to-end service to industry leading builders and owners. In other words, Spec-Dor offers not only a high quality product, but also good service and maintenance. 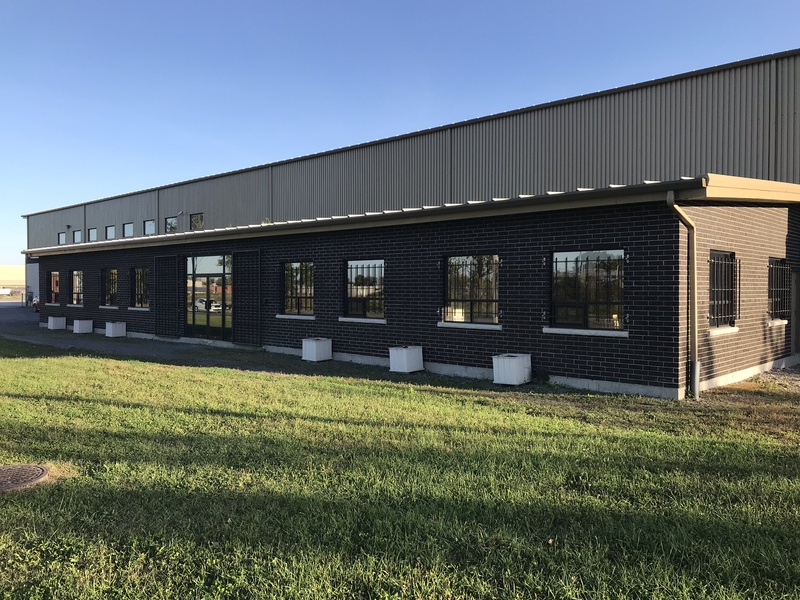 Spec-Dor produces the highest quality custom engineered industrial doors using precision construction & design techniques in a state of the art facility. We maximize safety, longevity, aesthetic appeal and minimizes long-term operating & maintenance costs. To make efficient, cost-effective specialty door solutions a reality by constantly researching and developing innovative technologies and providing customized end-to-end services that make it easier for architects, contractors and building owners to integrate specialty doors. Reconciling short-term acquisition costs and long-term operating costs is one of the most critical challenges facing building owners today. Builders and owners must provide efficient, flexible and long-lasting building envelopes if they are to continue to grow and prosper. They must integrate intelligent door solutions capable of better addressing owner preferences, while reducing short and long-term operating costs and maximizing the profitability of each project. Spec-Dor has established itself as the leader in delivering these next-generation specialty door solutions using what we call iCube (Innovative Interface Integration). iCube is a documented process that is applied from the initial concept through to final implementation of each door we make. Alexander Timoschuk, President, CEO and co-founder of Spec-Dor, is the visionary and leader driving corporate strategy and overall direction for Spec-Dor, North America’s leading end-to-end Hangar Door provider. Spec-Dor offers the military and civil aviation industry leading-edge hangar door solutions that substantially increase efficiencies. An industry pioneer and visionary, Timoschuk is known for having created sophisticated electronic controls that are in use throughout the industry today. Timoschuk has also held executive positions with companies such as Lear, Pratt & Whitney, and Indoco Industrial Doors. He also holds a B.Sc. in Mechanical Engineering from Concordia University. Spec-Dor’s team of highly skilled and varied engineers come from a variety of backgrounds. This gives Spec-Dor a multitude of different solutions for any engineering needs. 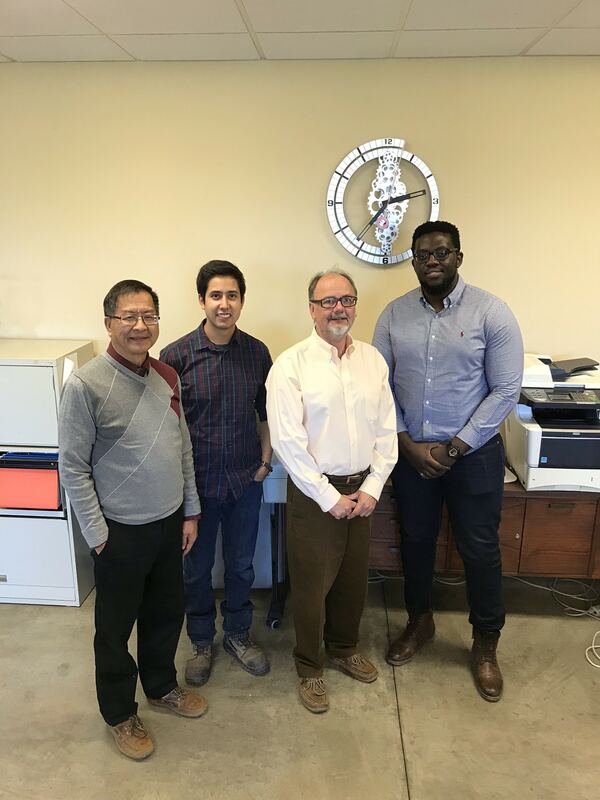 Combining the experience of seasoned engineers with the ingenuity of new graduates allows Spec-Dor to create better quality and cost efficient solutions.